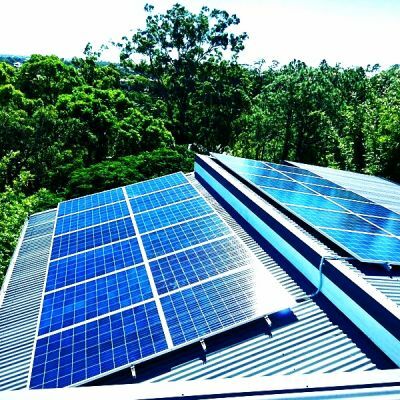 Nationwide Solar Solutions is an Australian owned company and a Clean Energy Council member. 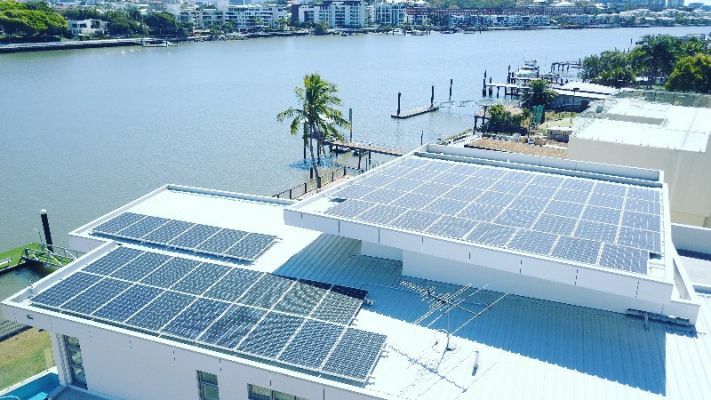 We install quality residential and commercial solar systems anywhere in Australia through our network of Clean Energy Council accredited installation partners, so you're guaranteed a quality installation every time. 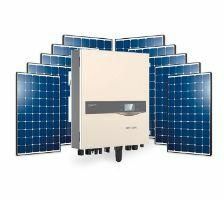 Win a 6.6KW Solar system for your home! 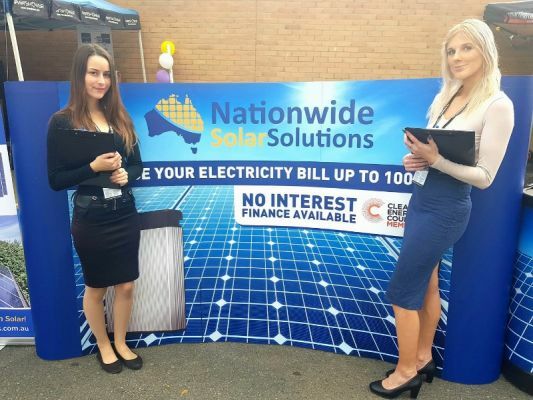 Terms and conditions available on Nationwide Solar Solutions Facebook page.